Yes. OG did it again, and it is historical! The first team to win two Dota2 Majors! OG announced as champion over Team Liquid (from lower bracket and beating great teams) in Manila at $1,100,000.00 prize, and the first team to win two valve dota2 majors — they won at Frankfurt Major last November 2015 against Team Secret whopping at $1,110,000 prize pool. 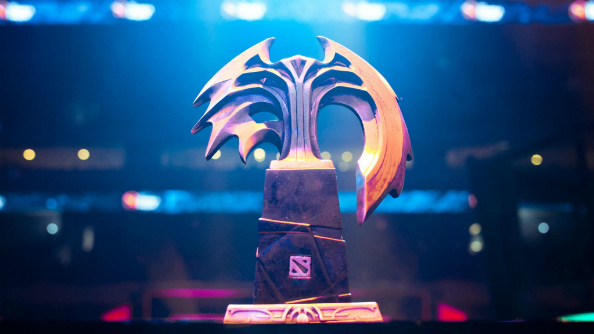 OG seems to be committed to getting another trophy at The International 2016 which will be in August which features an $11 million+ prize pool. Captain Tal "Fly" Aizik said: "Friendship conquers all." OG was created as the new team of former (monkey) Business players. The team's breakthrough occurred at the Frankfurt Majorin late November, 2015. They fought through the lower bracket, defeating TI5 champions and runner-ups, Evil Geniuses and CDEC Gaming, as well as the European powerhouse Team Secret. 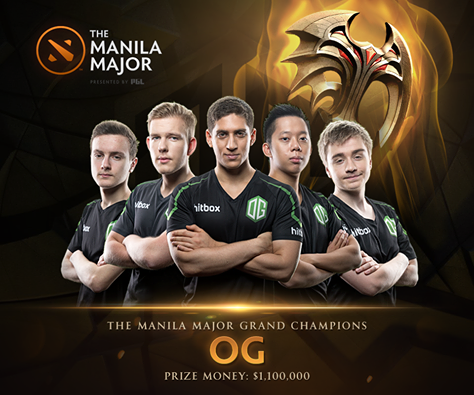 By winning the 2016 Manila Major, OG became the first team in Dota 2 to win two official Valve events.